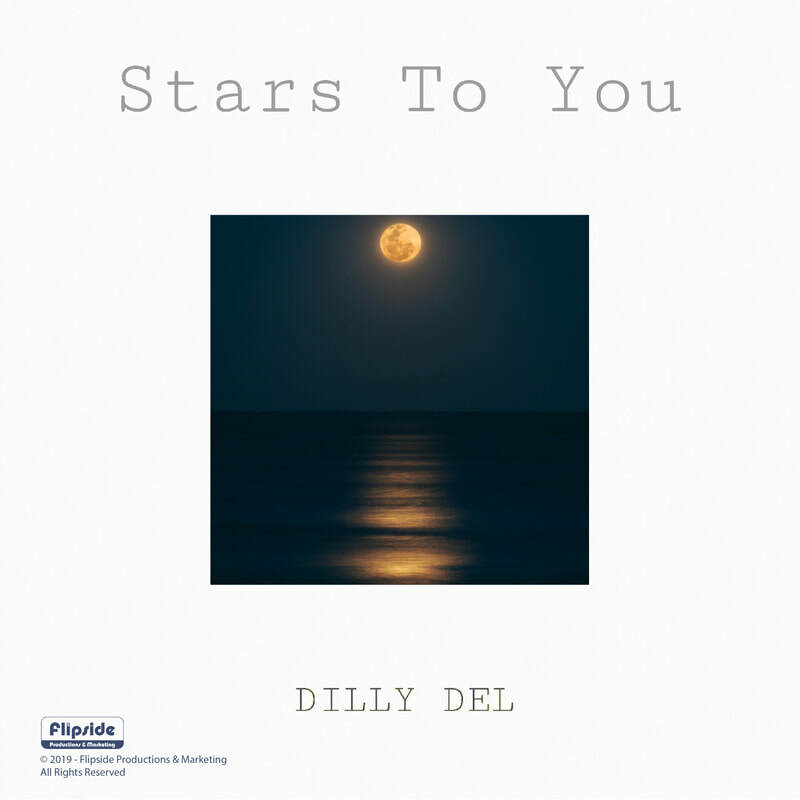 Dilly Del, born as Muhammad Adel Bin Mohamed Hanif is an emerging young talented Singaporean singer and songwriter. His music genre is focused on Hip Hop and R'nB. 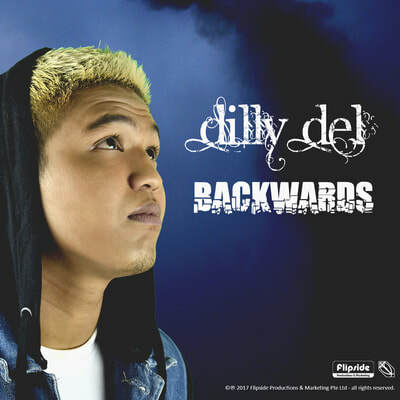 At the age of 14 years old, Dilly already has a handful of performance experiences where he had took part in singing competitions such as “Mayor Gala” and Teenstar” and he was a finalist runner in 2007. 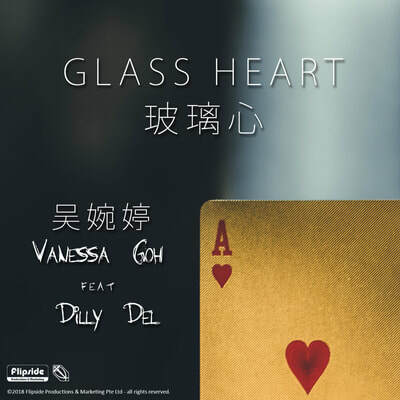 His current focus is on his music career, being a singer, rapper and great hip hop beat maker as well as a songwriter. He had launched his own hit songs which comprise of “Can't Let You Go” and “Drop it Low”. 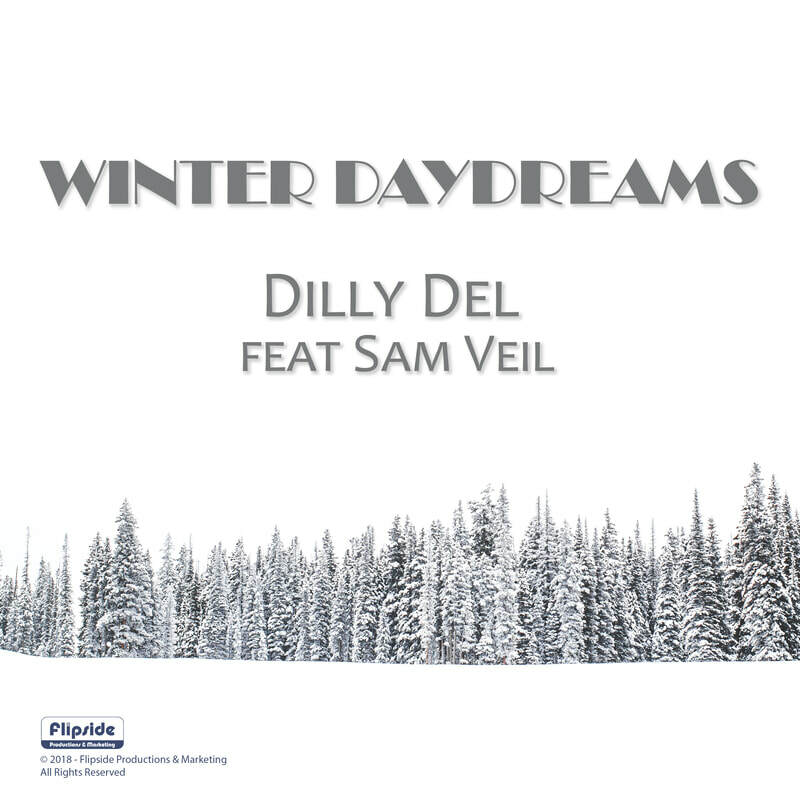 Besides singing and songwriting, Dilly's next talent is a dancer himself! A self-starter in Urban dancing, he had transformed his dance style towards hip hop and street dancing which proliferates into his music styles. 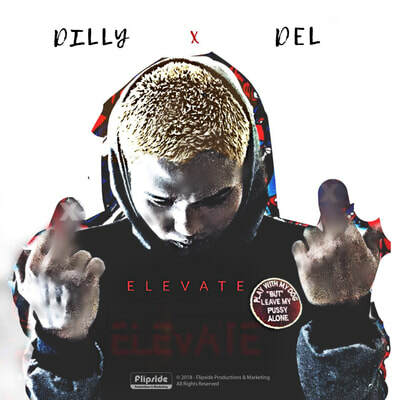 Being engaged to Flipside Production, Dilly will charter his music career into the mainstream music industry. He had released 5 singles and his debut album "ELEVATE" containing 13 songs. ELEVATE had reached Singapore's New Release Chart's #5 in first few hours of it's release which is a new record for any local debut album.